CEPF's regional implementation teams (RITs) are located in or near each biodiversity hotspot where CEPF is investing. They work on the ground directly with CEPF’s grantees, helping to build local capacity and implement CEPF’s strategy in the biodiversity hotspot. Their local expertise is vital to CEPF's success. See the complete list of RIT responsibilities in the terms of reference. The Cerrado Regional Implementation Team. 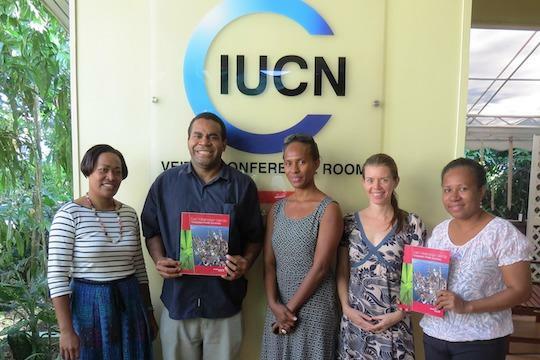 The East Melanesian Islands Regional Implementation Team. 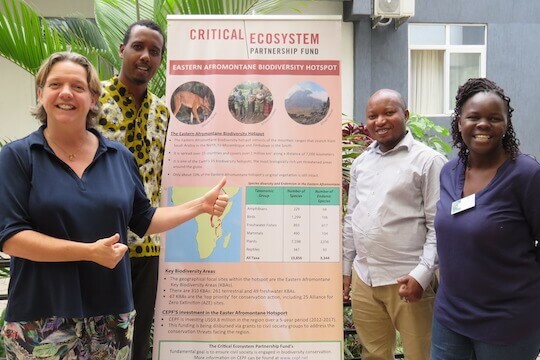 The Eastern Afromontane Regional Implementation Team. 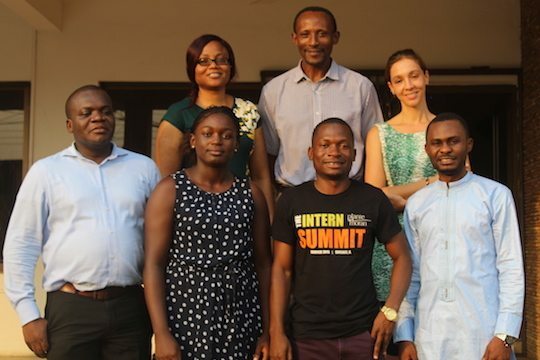 The Guinean Forests of West Africa Regional Implementation Team. 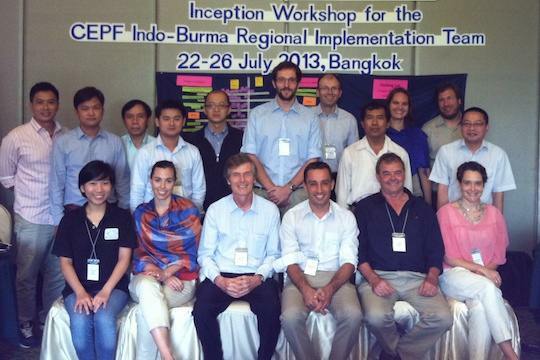 The Indo-Burma Regional Implementation Team. 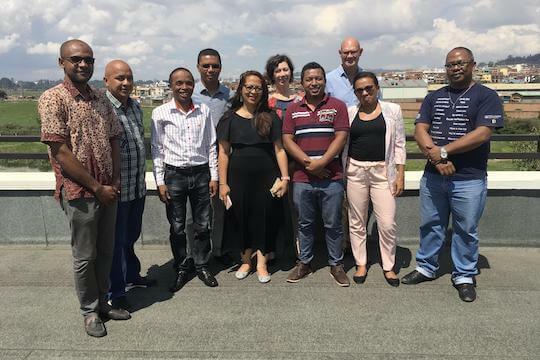 The Madagascar and Indian Ocean Islands Regional Implementation Team with CEPF Grant Director Monique Vieille (center, back). The Mediterranean Basin Regional Implementation Team. 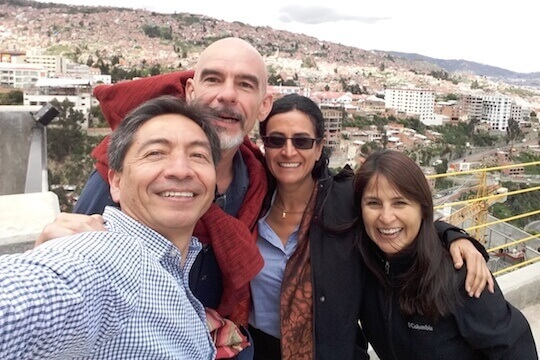 The Tropical Andes Regional Implementation Team. 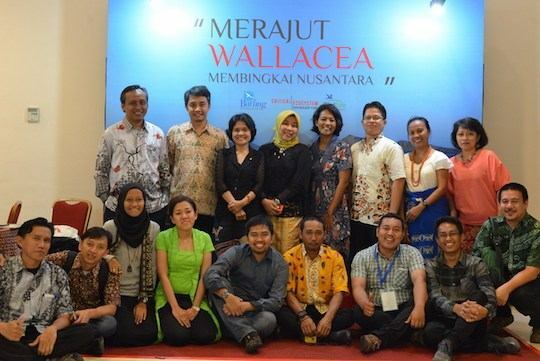 The Wallacea Regional Implementation Team.